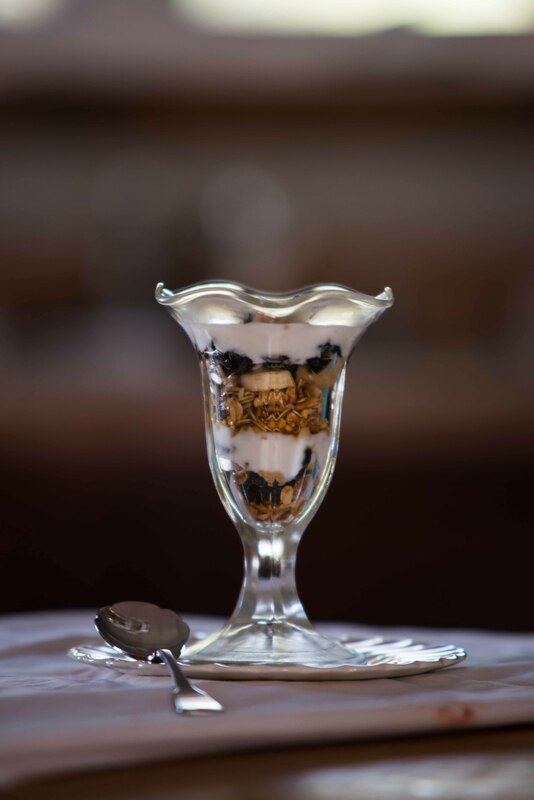 Granola consists of rolled oats, nuts & seeds combined with a sweetener such as honey (or in our case sorghum!) and then baked, to be eaten with milk, yogurt, dry, or combined in other recipes. Of course, Sweetgrass Granola has got a lot more going on than the basics, with wild seedling pecans, ancient ocean sea salt, and a totally unique flavor from our southern grown ingredients. 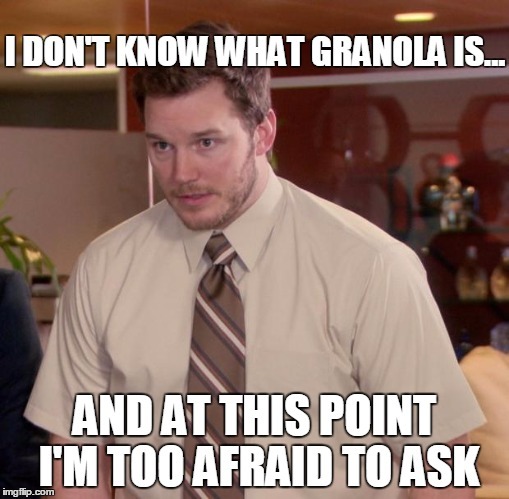 “Granola” can be very different things, but “Southern Granola” is something very different. Try it out at www.sweetgrassgranola.com !